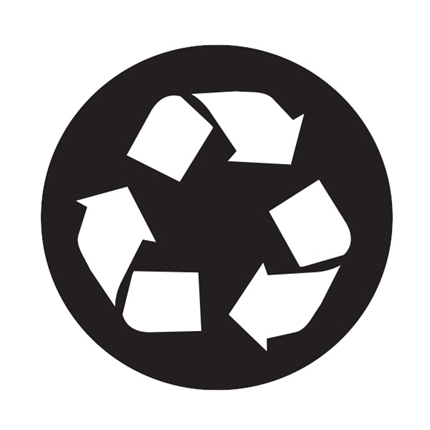 The Forest Stewardship Council® (FSC®) is an international, non-governmental organization dedicated to promoting responsible management of the world's forests. It was founded in 1993 in response to public concern about deforestation and demand for a trustworthy wood-labeling program. 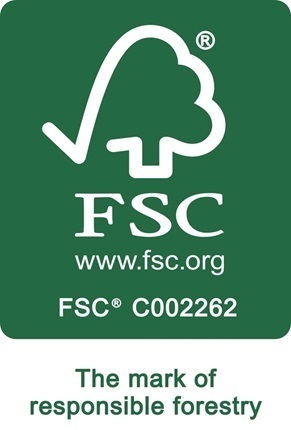 FSC® operates a system of forest certification and product labeling that allows consumers to identify wood and wood-based products from well-managed forests. FSC® is supported by many of the world’s most prominent environmental groups including The World Wildlife Fund, The Sierra Club and The Nature Conservancy.